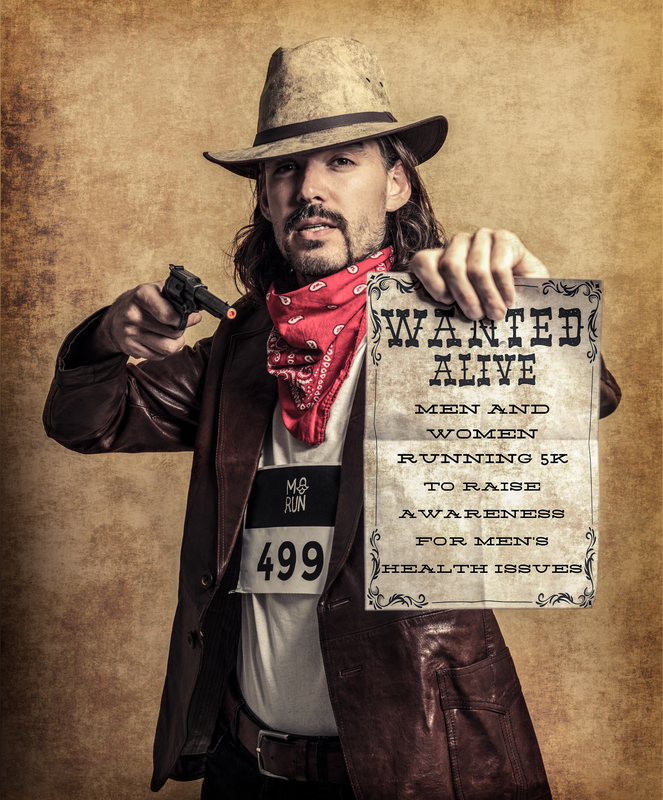 Global electronic market maker and gold sponsor Optiver has challenged its competitor IMC for the Movember Run Amsterdam. Last year IMC challenged Optiver for the race. How did this friendly rivalry start? And how can it inspire other companies to participate too?